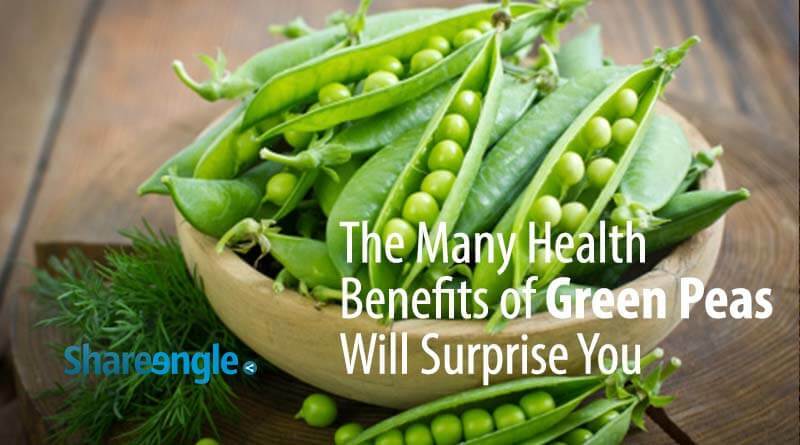 The Many Health Benefits of Green Peas Will Surprise You - ShareIt! Many people think peas are just a poor man’s meat or a cheap restaurant side-dish that puts ‘green’ on your plate. Peas are really little powerhouses of nutrition that are a boon for your health and the whole planet. Read all their benefits, how to use them properly, and some easy recipes. We start with the benefits of this tasty powerfood.